Everything that goes on AFINOMAQ world is here. Check below our latest news. 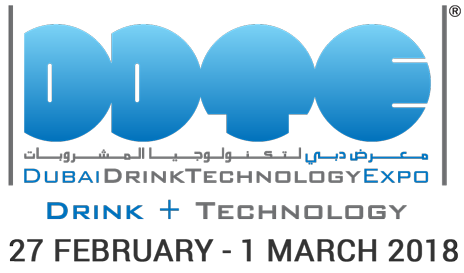 AFINOMAQ will be at DDTE 2018 in Dubai from the 27th of February to the 1st of March 2018. AFINOMAQ will be present at SISAB 2018 in Lisboa from the 12th to the 14th de February 2018. 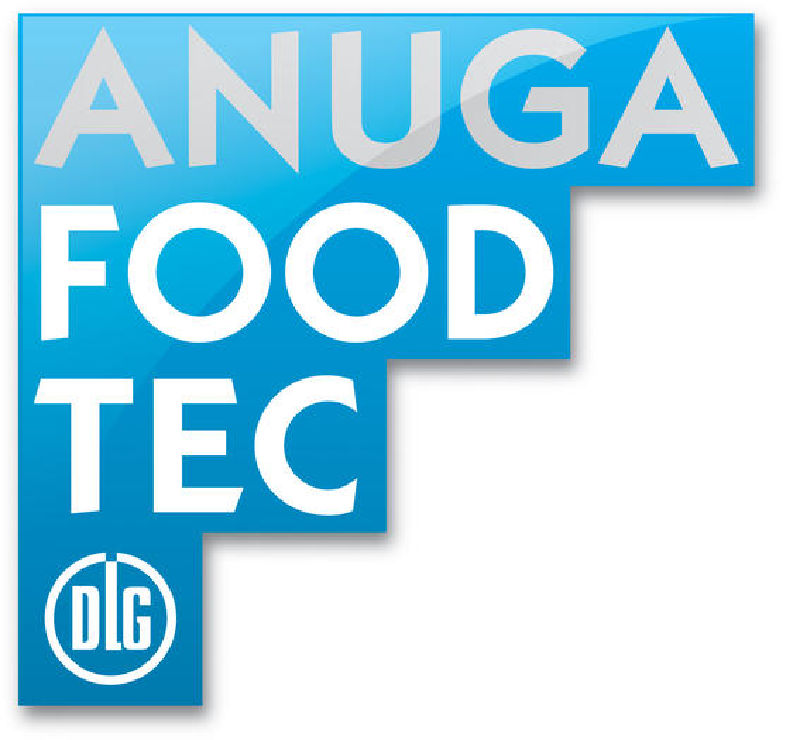 AFINOMAQ will be at ANUGA FOODTEC at Cologne from the 20th to the 23rd of March 2018. As the main international fair, ANUGA FOODTEc is the driving force for the international industry in food and beverages. It is the only world trade fair that covers all the phases of food production. The industry presents their latest inovations and visions on ANUGA FOODTEC – from processing, filling and packaging technology up to new packaging materials, new ingredients, food safety and the entire innovation range in all areas associated with food production. AFINOMAQ will be at HISPACK, Barcelona, from the 8th to the 11th of May 2018. This intenational event that takes place in Barcelona is one the world’s most important fair in Packaging that covers 8 different sector around Packaging. Packaging is your product’s letter of introduction and its importance is growing. AFINOMAQ will be at ALL4PACK, Paris, from the 26th to the 29th of November 2018. 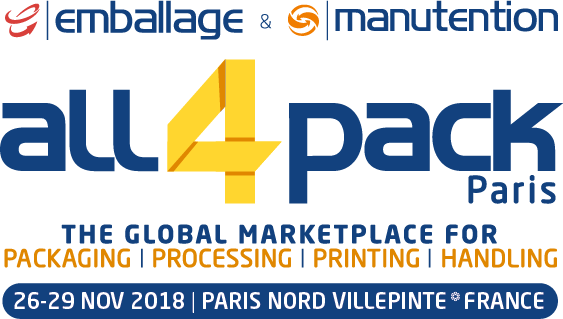 This intenational event that takes place in Paris, Nord Villepinte shows the inter-connection between the 4 business vectors; Package, Processing, Printing and Handling. Stay updated with insider tips and news on your email. AFINOMAQ – Sociedade Técnica de Manutenção de Máquinas e Equipamentos Lda.